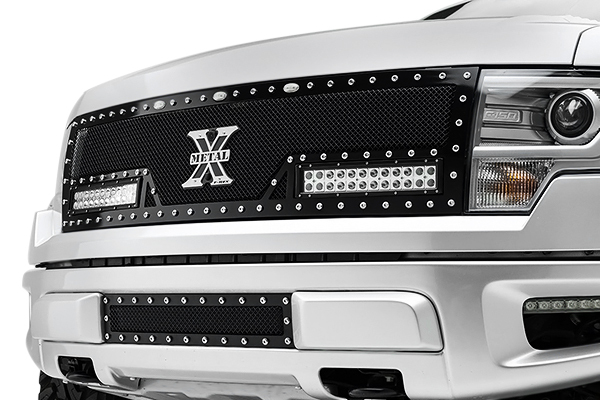 Mesh grille with built-in LED bar by T-Rex for 2009-2014 F-150 - Ford F150 Forums - Ford F-Series Truck Community. Hey folks! 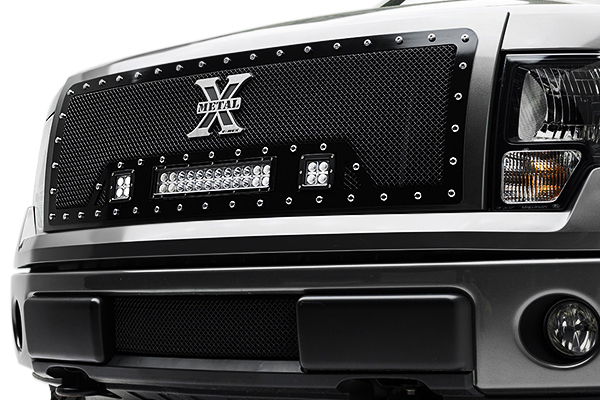 We recently received a new T-Rex® - Torch Series Black Mesh Grille with LED Lights. It combines custom mesh, studded perimeter and built in LED bar. We didn't see anything of this kind on the market before. It looks very impressive.